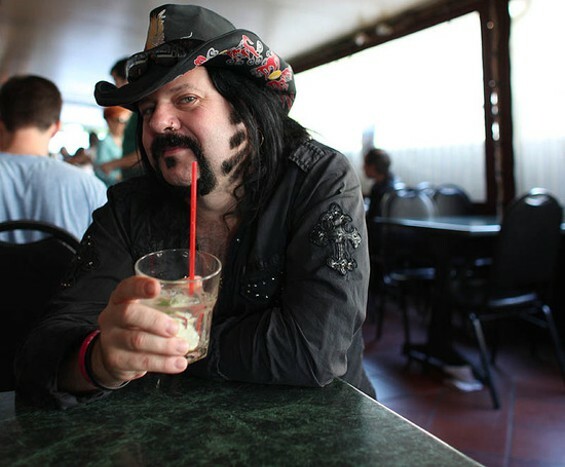 It’s with a heavy heart that we take a moment to pay tribute to Vinnie Paul. It has been widely reported that the legendary and highly influential 54 year old drummer from Pantera, Damageplan & Hell Yeah has passed away. Revolver Magazine is just one of almost every media outlet to carry a touching story about the Texan hero, which you can read here. Here’s the icon playing Pantera’s “Mouth For War” with Avenged Sevenfold at the Revolver Golden Gods Awards. Rest In Peace brother. NEWS: Heavy Music Awards 2018 Launch Night line-up announced!